Mr. 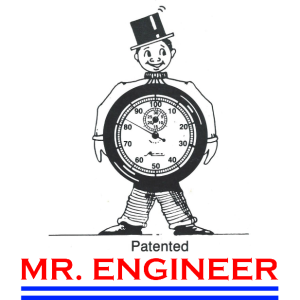 Engineer is the COMPLETE productivity, and engineering tool of today. The system is designed to perform many of the normal tasks associated with productivity, costing, and standards. Since the system is only software and hardware it will perform these tasks tirelessly and always with the same high degree of accuracy. There is no fatigue factor. It never gets bored. It is always acutely alert. Personal problems have no effect. It always gets along easily with everyone and is never moody. These factors allow the system to perform its tasks, in most cases and for longer periods of time, better than the human can perform them.